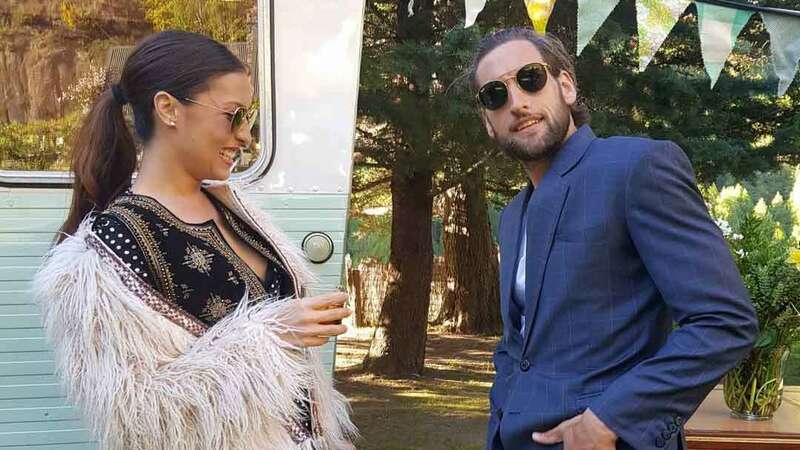 It feels like it has been a long time since master prankster Nico Bolzico pulled his imaginative tricks on his favorite target, his wife Solenn Heussaff. Just this morning, on February 3, Nico posted on his Instagram account a video of his latest prank on Solenn. At first, it seems like the hottie husband was just innocently calling his wife to come out of a room: "Baby. Baby, come, come, fast." When Solenn, who was looking at her phone, opened the door and stepped out, she hit her head on a big, transparent plastic wrap across the doorway. Solenn looked shocked, and realizing that Nico just pranked her, began scolding him. Meanwhile, Nico was laughing hysterically in the background. Oh, we can't wait for Solenn's sweet revenge! She promised Nico she would seek it.